As the follow-on to the Docker Fundamentals course, Docker for Enterprise Operations is a role-based course designed for an organization’s Development and DevOps teams to accelerate their Docker journey in the enterprise. The course covers in-depth core advanced features of Docker EE and best practices to apply these features at scale with enterprise workloads. 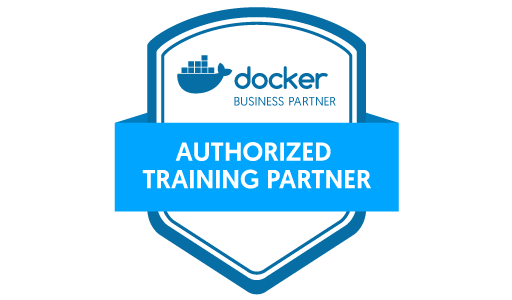 It is highly recommended to complete the Docker Fundamentals course as a pre-requisite. IT professionals with an operations or system administration background who have already attended Docker Fundamentals or have equivalent experience, desiring to understand designing, deploying, and managing Docker containers at scale in an enterprise environment.